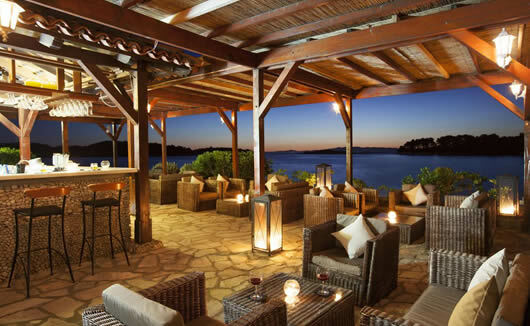 Being the only hotel on Mljet Island, Hotel Odisej is a charming and quaint base from which to explore this beautiful, natural island and its stunning National Park. 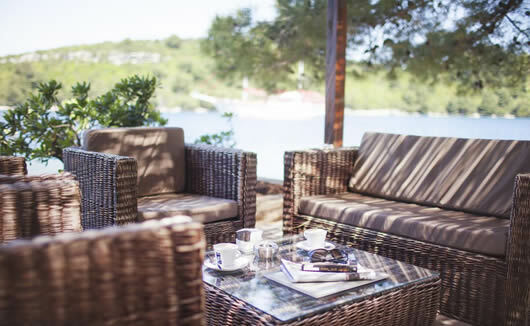 Hotel Odisej is located by the picturesque harbour of Pomena and just out from the thick green Pine and Oak tree forest of Mljet National Park, whose entrance is only a 10 minute walk away. 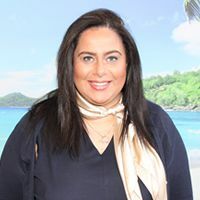 Nature lovers will rejoice here with a plethora of breathtakingly beautiful hiking and biking trails to choose from as well as calm waters and coral reefs.Simply being here, surrounded by such nature, will relax your body and mind. 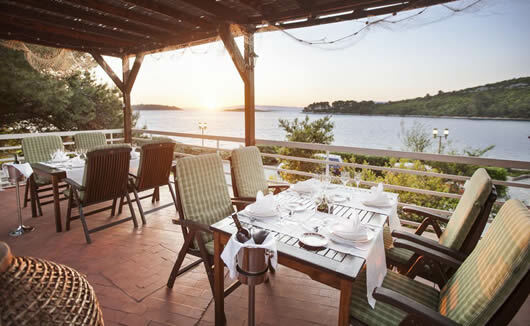 The hotel’s 3 restaurants all offer panoramic views and traditional settings. 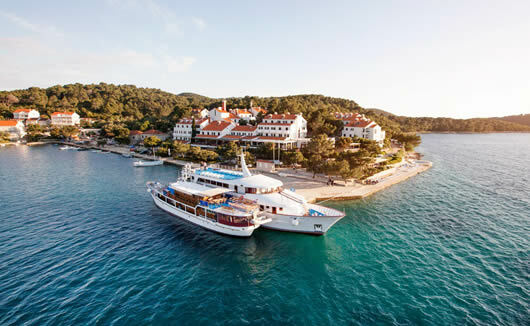 With a close proximity to the bustling city of Dubrovnik, it is the perfect island to experience Croatia’s contrasting offerings. 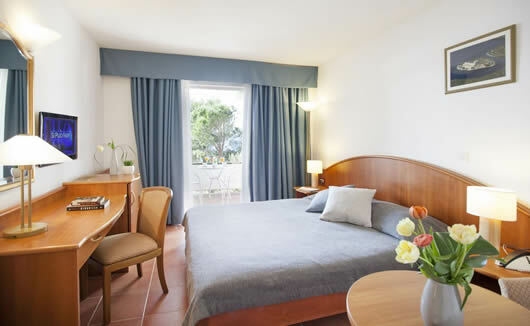 The 157 rooms and suites at this hotel are spacious and feature air conditioning, mini-bar, satellite TV, direct dial telephone and hair-dryer. Certain room categories feature a balcony.